PROTECTING THE SINGLE MOM When a fellow FBI agent is kidnapped and a protected witness vanishes, Leo Gallagher will stop at nothing to find them both. So when he discovers a link between the case and a single mother in Wyoming, Leo and his trusty K-9 partner rush to question Alicia Duncan. Could she be the key to locating the missing persons? Not if a killer has anything to say about it. 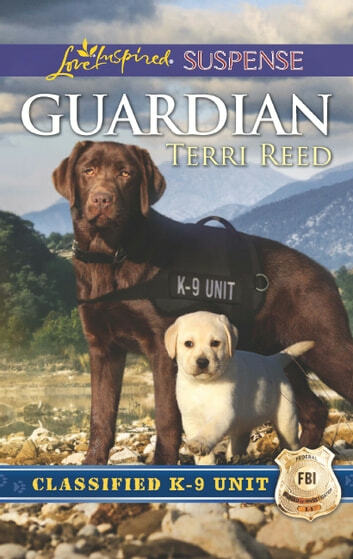 Someone is determined to keep Alicia from talking, so Leo and his chocolate lab must keep her and her little boy safe on their family ranch. With danger lurking around every corner, Leo must work overtime to not lose another person who’s important to him.